Christmas is one of the most joyous and charitable occasions in the world. There is always an upward mood swing in the world right around this time. Even though Christmas is a Christian Holiday, there are many countries where Christmas is celebrated as a cultural thing more than anything. Even as the atheist population continues to grow in United States and even as other religions gain more of a foothold, the celebration of Christmas is always at full swing in the country. Many attribute this to the Christmas spirit that hovers around the end of the year. In the spirit of Christmas, the millions of Christian households around the world buy Christmas trees that they decorate in their living rooms as a tradition. Many offices in Christian countries also have Christmas trees decorated near the Christmas trees. 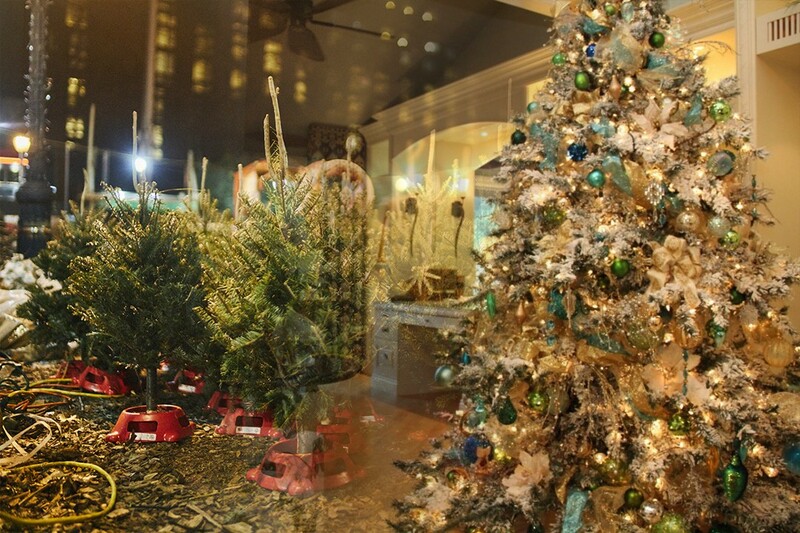 In USA alone, selling Christmas trees is billion dollar industry. 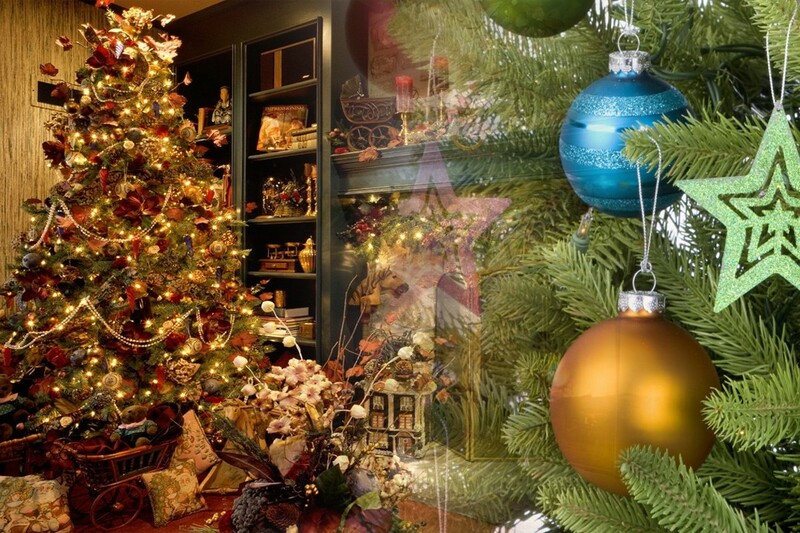 Analysis: Which Country Exports the most Christmas tress? According to Statistic Canada and ‘International Accounts and Trade Division’, Canada exported 3 million fresh-cut Christmas trees in 2013, in which Quebec state transferred 1.4 million of them. Antigua and Barbuda, Aruba, Bahamas, Barbados, Bermuda, Cayman Islands, France, Jamaica, Japan, Netherlands Antilles, Panama, Russian Federation, Saint Pierre and Miquelon, Saint Vincent and the Grenadines, Thailand, United States, United Kingdom, United Arab Emirates and Venezuela are some of the highlighted countries that consumes the most Fresh-cut trees. Canada exchanged with more than 53 million USD in 2013 by supplying the real Christmas gifts to the world. 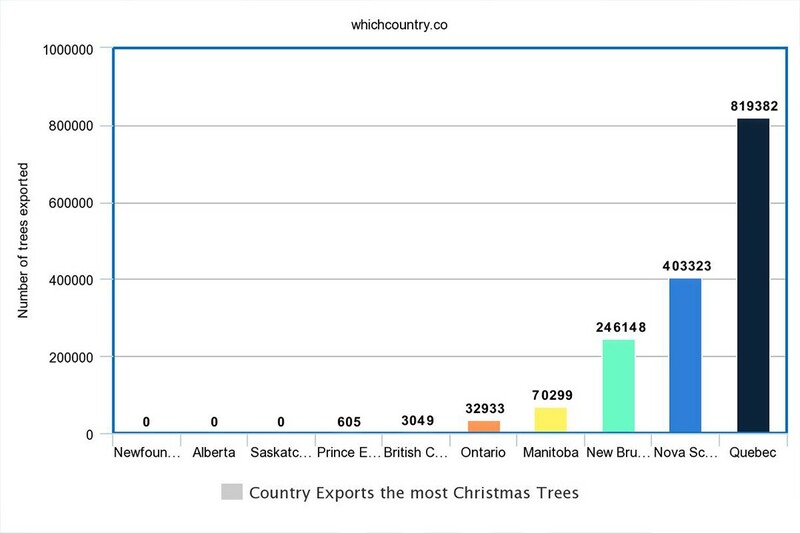 Quebec, Nova Scotia and New Bunswick are the major states in Canada exporting 80% of total Canada’s Christmas trees respectively. The largest markets where trees are exported are nowhere other than in Europe. 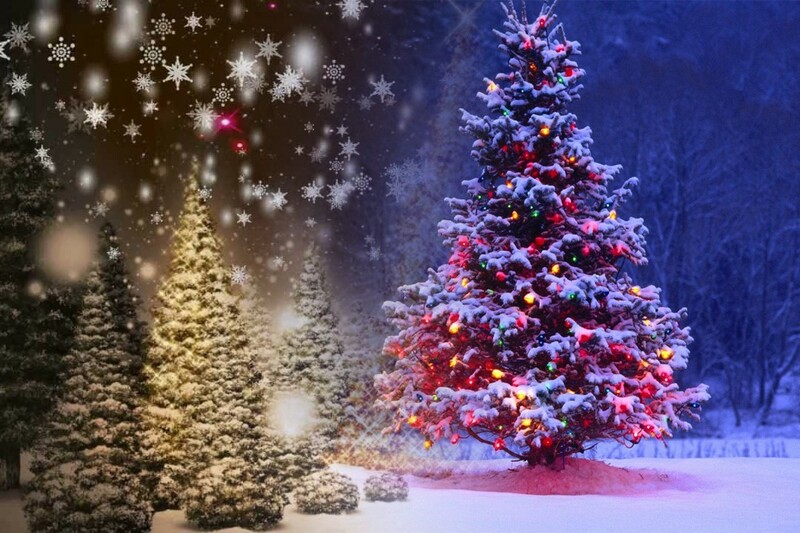 On average, a farm where Christmas trees are bred usually produces around 1100 trees. 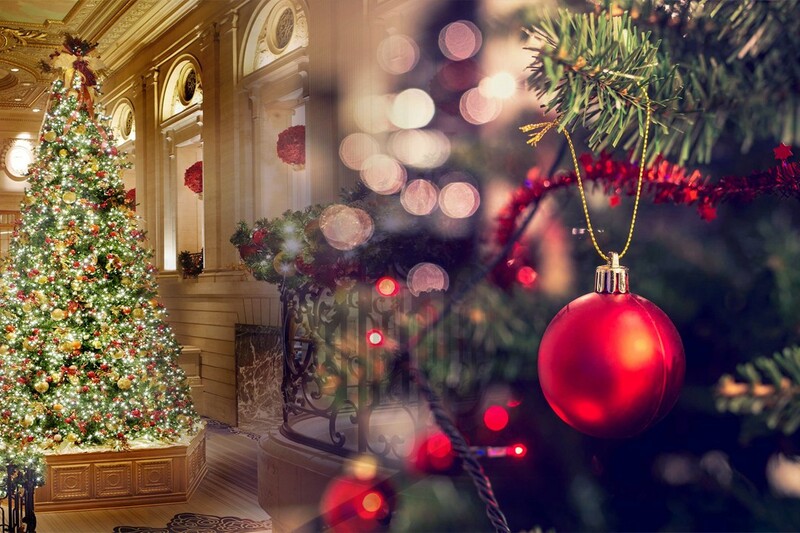 The largest producers of Christmas trees and bushes are Germany, France and Denmark. Denmark is actually the country that exports the largest percentage of its home grown Christmas trees. Great Britain produces over 4.5 million trees annually. However out of the top five producers of Christmas trees in Europe, UK is the only one that actually needs more trees locally than their own produce. So, they do what they can. They import. Germany produces 19 million trees and exports a large quantity of it. Second largest producer is France and they export a little less. Denmark is the third largest producer at 8.5 million trees though it exports more than France. Belgium is 4th in the Christmas tree production and GB is 5th for annual production. Which State exports the most in the United States? Europe produces over 50 million trees in total. The continent that produces the second most Christmas trees is North America. USA alone produces around 24 million trees every year. The problem is that United States doesn’t export that many trees outside the country. That is because they never really have enough for their own buyer’s market. Over 40 million trees were sold in the North America last year out of which around 30 million were for USA alone and the production in the country was nowhere near that. As a result, some of the imports in USA are from Europe and other is from Canada. Mexico’s imports over 1.5 million trees to meet its demands of 2 million trees per year. The surprising highest number of exports from North America actually happens from Canada. It is actually not that big of a surprise when you come to think of it as half the country is a prairie. More than 80% of the 6 million trees that are produced in the country are exported. Other continents like Oceania, Africa and Asia usually import their trees. The countries of South America are tree exporter for some extant. But because the Amazon rain forest isn’t really open to tree farmers, the Christmas tree market is limited here. The price of a tree does not really correspond to the height of the tree. Most of the tree prices aren’t measured by foot. That is because a foot of a younger tree and a foot of an older tree are priced differently. That is because as the tree ages further the growth rate declines, that is the reason for the percentage increase in price of a tree that is older.